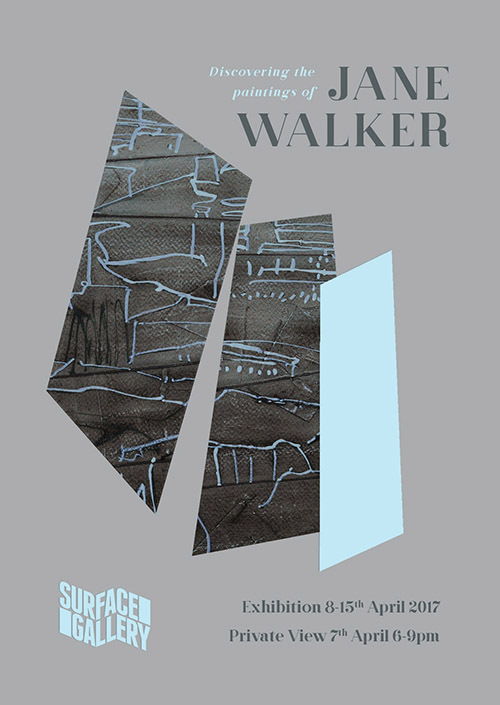 There will be an Artist Talk at 7pm when visitors will be invited to listen to Walker talk about her work, practices and style. There will also be improvised interpretations of the artist's work throughout the evening. Antonio Ciavarella will interpret Walker’s paintings, playing piano and integrating electronics into his performance. Ciavarella was born in 1984 in Italy, and studied Classical and Jazz Piano at the Conservatoire of Bologna and Bari. There will also be improvised interpretations from Phileas Flute, and from D’juil, a collaboration between cellist and bassist, David Dhonau, and composer, percussionist, producer, Julian Broadhurst. Their key engagement is 'Cello centred Contemporary Music' - from the innately Classical to the far Avant Garde through shades of electronics and instrumental practice. Sometimes gorgeous, sometimes rigorous - D’juil are a 'new experimental voice in Contemporary Cello'.